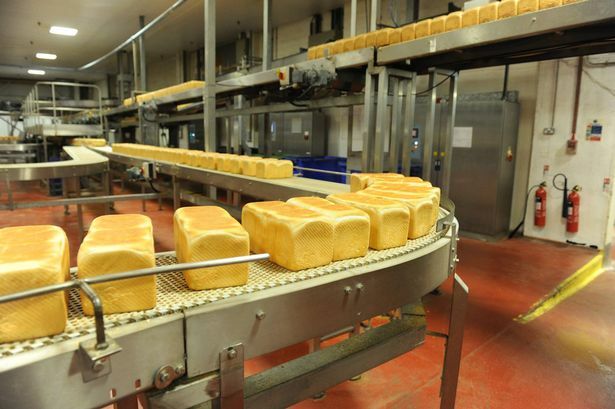 Loaves of bread on the production line at Jackson's Bakery in Derringham Street. In 1851, the son of an East Yorkshire farmer opened a small grocer's shop in the heart of Hull’s Old Town. 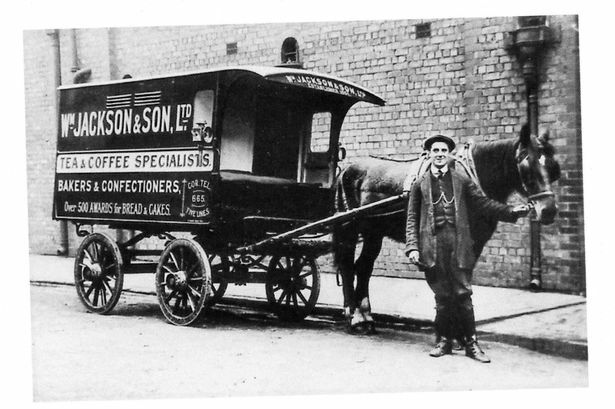 His name was William Jackson, and little did he know more than 165 years later the very same business would grow to hit sales of more than £11m a year. 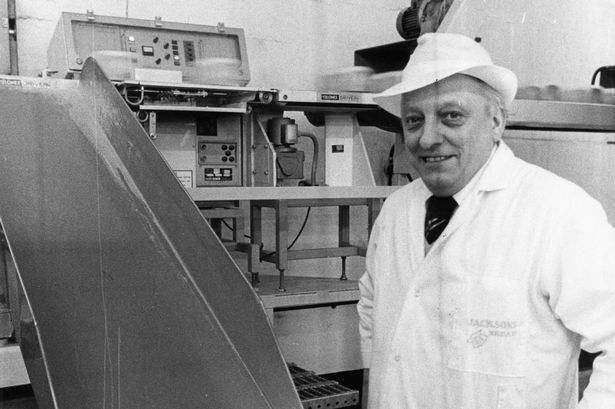 Still bearing the name of its original founder, William Jackson Food Group is perhaps best-known for its bakery in Derringham Street. Anyone who has wandered or driven down Spring Bank early in the morning will have smelt the bread being baked from Jackson’s. Slightly fewer may know however, that the very same company – founded in a narrow cobbled Hull street – would end up selling its famous Aunt Bessie’s Yorkshire pudding business for more than £200m. 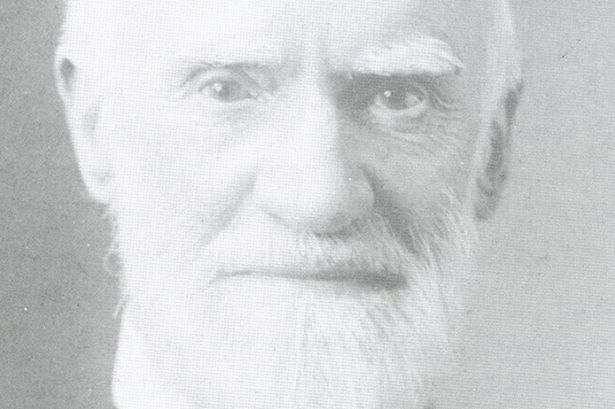 William Jackson had a very busy day when he launched his business in 1851. In the morning, he married his wife, and in the same afternoon opened his shop in Hull. The business’ first bakery opened in 1891, and the current bakery in Derringham Street opened in 1907. 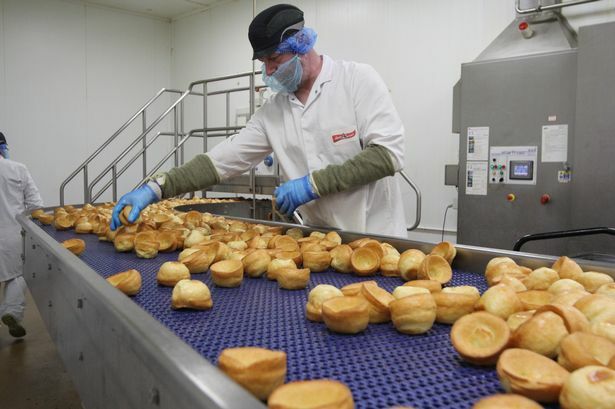 The company developed a process for commercially producing Yorkshire puddings in 1968 – a move which would lead to the development of famous brand Aunt Bessie’s in 1995. Jackson’s bakery shops spread rapidly across Hull and the North of England, and became a common sight in high streets. Last September, the business unveiled its new £40m bakery in Corby, capable of producing 10,000 loaves of bread an hour. The new facility supports the company’s operations in Hull. Today, William Jackson Food Group is in its sixth-generation of the same family. The business is currently headed up by chairman Nicholas Oughtred – the great, great grandson of William Jackson. William Jackson Food Group continued its expansion in 2012 when it acquired household names Abel & Cole and The Food Doctor. It was last summer though, when a deal to sell Yorkshire pudding name Aunt Bessie’s was announced, that the business hit the headlines. Nomad Foods – the owner of frozen food giant Birdseye – agreed to pay £210m to buy Aunt Bessie’s, which itself is based in Hull. Not content with its business dealings for the year, William Jackson followed up the sale by buying two new companies. First up was Lancashire-based fine ingredients supplier Wellocks, which employs almost 500 people. Just months later, in November 2018, it bought Belazu – a premium ingredients business which specialises in Mediterranean olives, antipasti, pastes and vinegars. Speaking at the time of the purchase of Belazu, William Jackson’s chief executive said the deal had been years in the making. Norman Soutar said: “The Group has been around for 167 years and has changed significantly during that time, and with each change our family shareholders have taken a long-term view to ensure a robust business remains in place for future generations. It’s fair to say William Jackson Food Group has come a long way since the very first grocer’s shop opened more than 160 years ago. Its founder and namesake could surely scarcely have imaged the business he started in Scale Lane would reach the point it is at now.